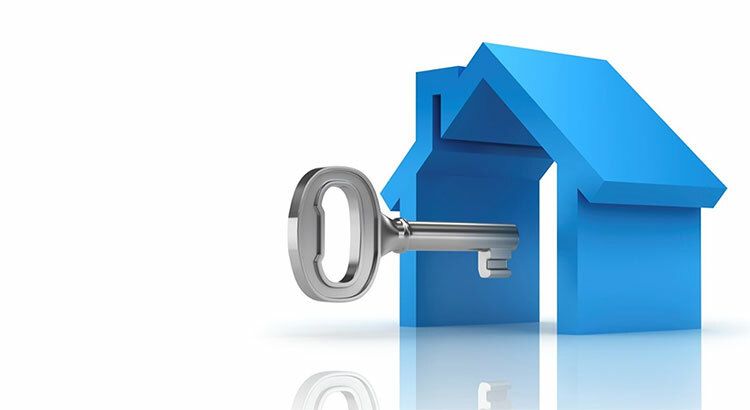 17 Jan 2019 EdLeave a Comment on With Increased Values, Is Housing Still Affordable? With Increased Values, Is Housing Still Affordable? 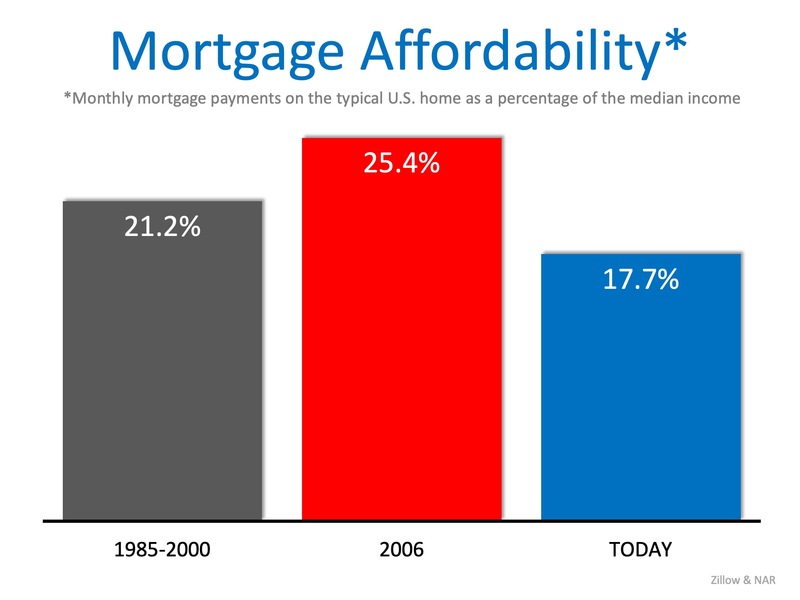 Housing is still extremely affordable historically speaking. Next Student Loans and Buying a Home. Will This Impact You?